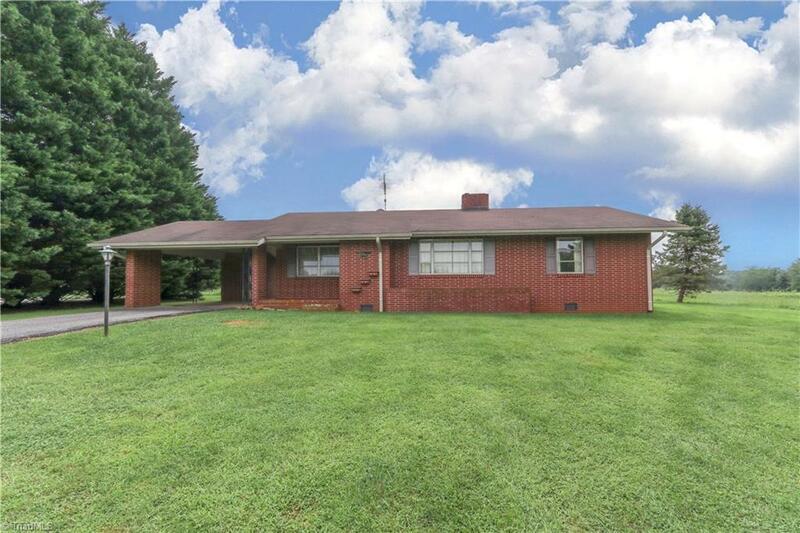 Beautiful State Road location, brick home, paved drive, carport. View of the Blue Ridge mountains. Needs updating but worth it. Perfect for first time home or down sizing. Investors welcome.